Here is the agreed detail for our performance at the 2019 Niel Gow Festival. We will be kicking off the Saturday afternoon concert at 2pm on the 16th March. We will be holding a Ceilidh on Friday 1st March in the Leapark Hotel in Grangemouth from 7:30pm. Tickets available shortly. FFW played on Sunday 15th April 2018 in THE HOWGATE from 12pm till 2pm. Played Roxburgh Castle set, Hills of Lorne, Glenside Polkas, Beardance set, My Cape Breton Home, Catfish, Angus Macleod set, Spootiskerry set, Old Orkney Polka, Spirit of Pultney set, and Fiddlers Welcome. All sessions are on a Monday starting at 20.00 and lead by strong players. Mon 17 June – Jenn Butterworth & Laura-Beth Salter. tunes and dancing – all welcome! Falkirk Fiddle Workshop's plan to host a workshop featuring local fiddler, multi instrumentalist and singer songwriter Brain McNeill. See above for details. "Events" page nearer the time. 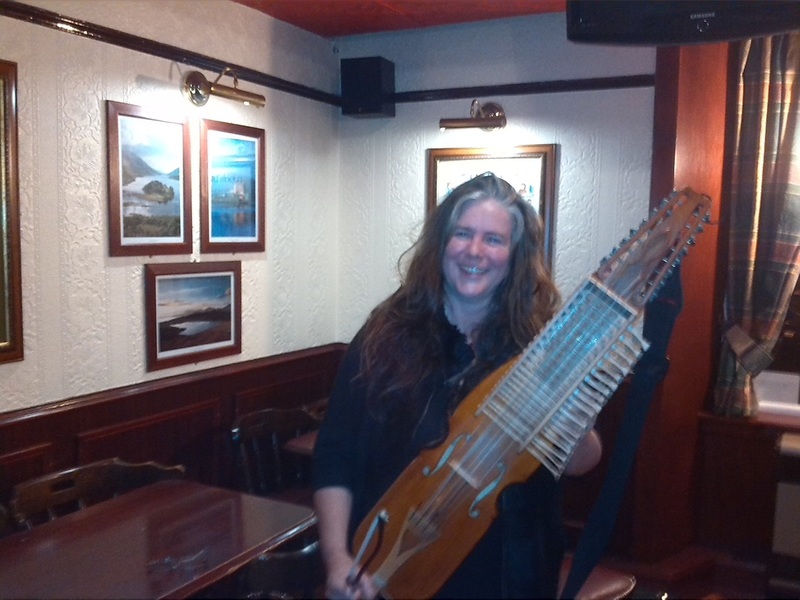 Trad Sessions at Redrooms, PerthTheatre All sessions are on a Monday starting at 20.00 and lead by strong players. Ciaran, as well as providing vocals, bazouki and guitar to Greg's superb and highly acclaimed songwriting, has also, on several occasions, been All-Ireland and All-Britain Fiddle Champion.